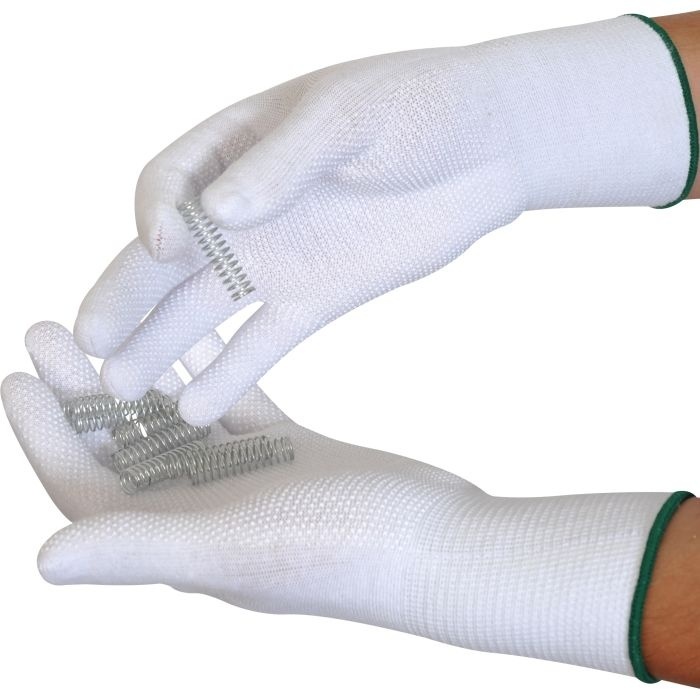 The Micro Dot Handling Gloves are a lightweight, close fitting knitted glove which offers good dexterity. 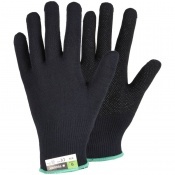 The Micro Dot Handling Gloves are made using cotton and lycra which ensures breathability and elasticity. The Micro Dot Handling Gloves have PVC micro dots which provide additional grip especially on small items. 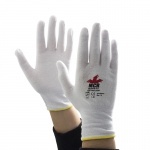 The Micro Dot Handling Gloves are an exceptionally soft, seamless glove which provides great comfort for the wearer. Great gloves, wanted cotton so hands didn’t get too hot but needed good grip, these are perfect.